Fox’s The Resident has five episodes left of its freshmen season and it seems as though we are headed to an explosive finale. The latest episode of the medical drama featured Conrad’s former love was admitted to the hospital for abdominal pain and Nic was surprisingly brought back on to Lily Kendall’s case following her dismissal. Dr. Lane Hunter’s cancer clinic and suspicious activities are becoming more and more clear after she killed her patient, Lilly Kendall. So where could this go heading into the finale? Well, for starters we are surprised that the first villain we were introduced to (Dr. Randolph Bell) has taken a backseat. We know he has blood on his hands as he has killed patients for trying to cover up his hand tremor. It’s affected his work and his ability to perform surgery so he is doing whatever he can to stay away from the OR for now. However, the real season 1 villain is Dr. Lane Hunter. We always suspected there was a dark side to her and after this week’s episode, she’s even more dangerous than we thought. When she asked Nic to rejoin Lily’s case after she was admitted yet again, even Nic was taken aback by it, but jumped on the opportunity to get closer to Lane and her activities. This would however prove fatal when Lane asked Nic to give Lily a certain dosage of a medicine. After Nic left for the night, fans saw Lane suspiciously enter Lily’s room and shut the door. The next thing we know, Conrad is pronouncing her dead. At the end of the episode, the promo showed us scenes from the final episode and boy are we nervous and excited. Lily’s family is going to be suing the hospital for her death and it’s being pinned on Nic. She’s asked to leave the hospital and we can only guess it’s because she was fired. Conrad, on the other hand, stands by Nic and knows that it was Lane. The finale is going to be dramatic and we can only guess that it will all lead to a confrontation between Conrad and Nic and, possibly Devon, with Lane. We also know Nic will be in an orange jumpsuit probably sitting in jail for the ordeal and that she and Conrad will become close again. 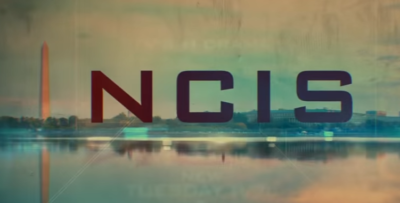 Either way expect the finale to focus on Lane’s clinic and her medical malpractice, however, we’d still keep an eye on Dr. Bell, who seems as though he could be up to his old ways again. In addition, look out for Devon’s girlfriend (Priya Nair) who is a journalist. Priya has been investigating Lane’s clinic after getting a tip from Devon. So we have a feeling her investigation will play a big part heading into the finale. 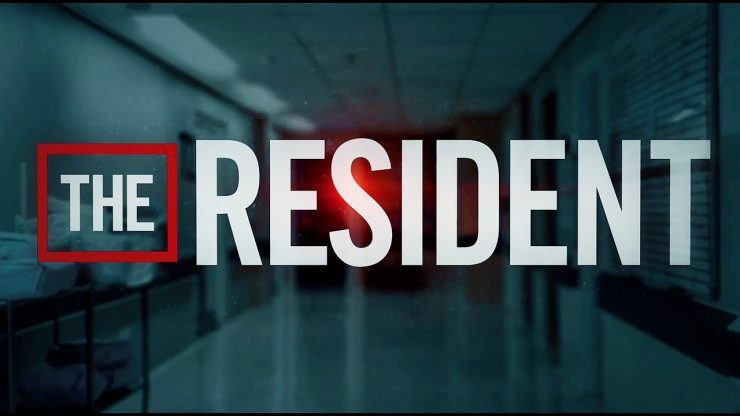 The Resident airs Mondays at 10 p.m. on Fox. 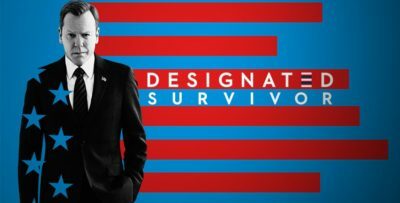 For more news related to The Resident, be sure to visit this link. 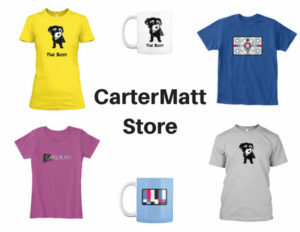 Also if you want to stay up to date with all of our scoop on The Resident then be sure to join our official CarterMatt Facebook page.